It’s time to step out of your comfort zone and into the battle for the lost souls that surround you. I am working behind the scenes to prepare the hearts of those I Am bringing to you. Are you ready? Face it, we are a mess. Yes, you and I are major malfunctions and we will be until we get home to glory. As messed up as we are, God calls us His people and sends us into the darkest places of this crazy world with a mandate and a mission to surround evil and change things for good. We are to save people from an eternity in hell. First, He surrounds us with goodness to lead us. After He leads us by His goodness, we are followed by His goodness. Not only is He in the midst of us with His goodness, He is before us and behind us as well! The battle is for the eternal souls of men and women. 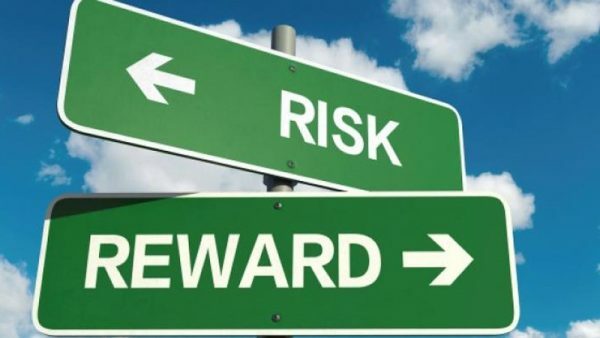 The risks and the rewards are worth it.